Alright, Root. Seriously. This is getting silly. 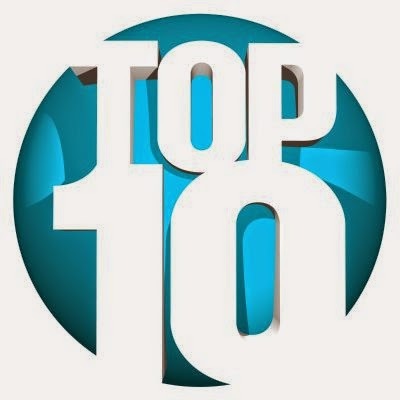 You’ve had the top spot for a month now. Remember how we learned about sharing? I think it’s like you let someone else have the top spot for a while, don’t you think? That aside, there is a good amount of turnover this week. Nanty Narking, War Chest, Vampire, Ludwig and Discworld are all new to the Hotness. And while Root stands firm at the top spot yet again, we’ll have to move down the list to find which entry to discuss today. 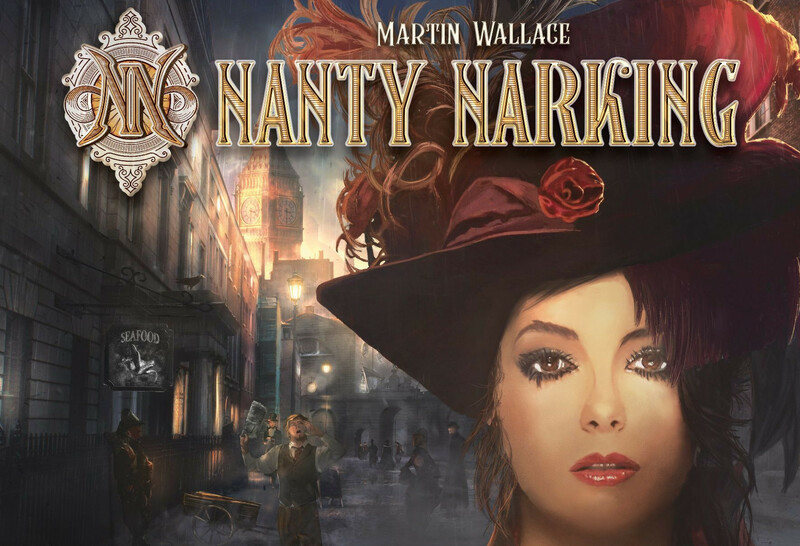 And whether you recognize the term or not, a title like Nanty Narking is sure to grab anyone’s attention. Before we get into the game, what even is this title?! 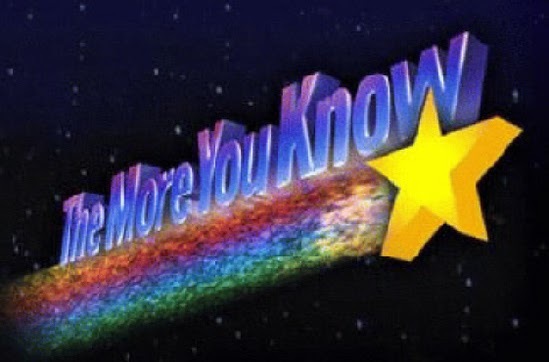 Nanty narking was a term popular in England around 1800 to 1840 and meant ‘great fun’. Neat. Now we’ve got that out of the way, we can get to what’s really important. Having nanty narking discussing this new Victorian era territory control and hand management game with hidden role mechanics. The gameplay itself makes a real effort to be very simple and self-explanatory. On each player’s turn they will play a card, perform the actions on the card, then draw and that’s it! However, it’s the cards which give the game its complexity and depth. 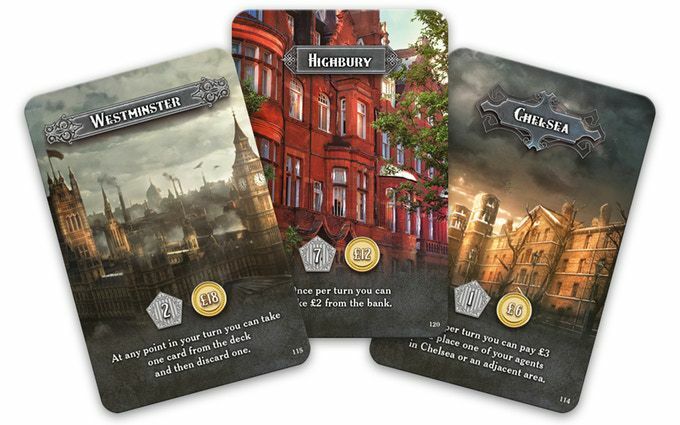 As an added bonus, of the 132 cards within the game, each and every one is unique and are pulled from real and fictional characters and places from historic London. Each card comes with a set of icons on the upper left. Each icon corresponds to a specific action the player may take. These icons are the primary drive for the cards, however some cards also have a special unique action. 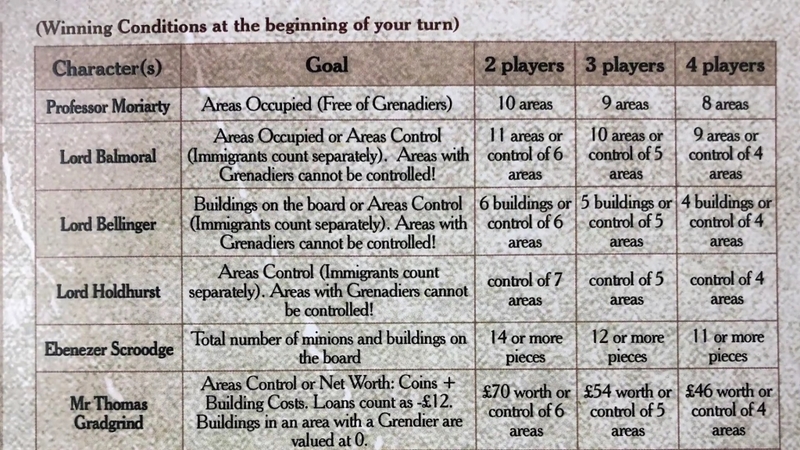 Throughout the game, players will place their Agents and Buildings on the board to secure control of that area of the city. The districts of the city have their own unique abilities as well, so controlling the correct territory will be invaluable towards achieving victory! How exactly do you win though? Certainly an important question. You know how you’re supposed to win, but unfortunately for you, you can’t be sure of your opponent’s goals! At the start of the game, each player is given a hidden role, which only they know. Each character has a separate victory condition often reliant on having the board be positioned is a certain way. Since you don’t know your opponent’s secret role, you have to try to suss out who they are and what they want by watching their actions carefully. Each player has a reminder card showing each character’s goals, so you won’t have to worry about remembering it throughout the game. 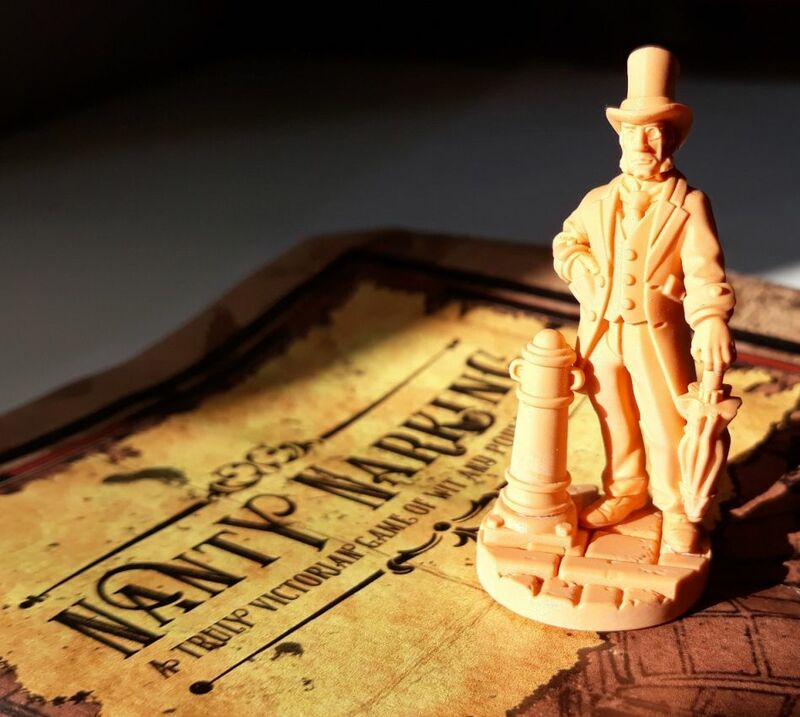 Nanty Narking is a game about planning, position, deception and intrigue. 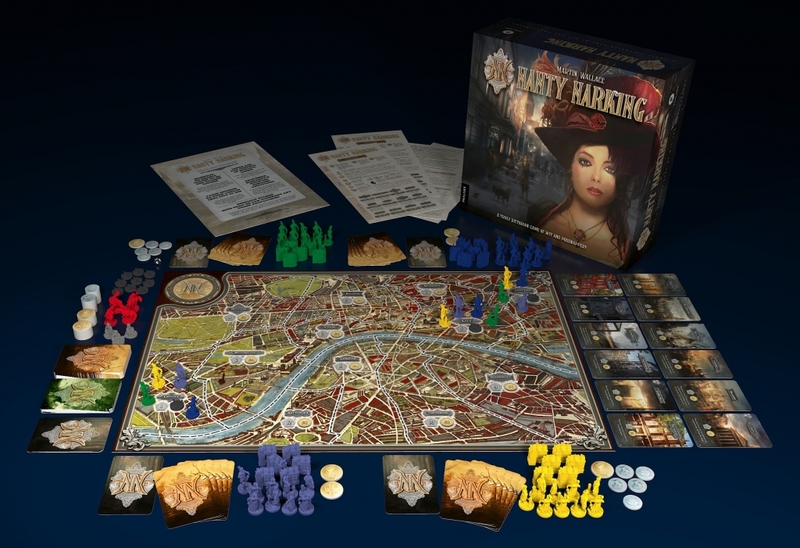 Add on top of solid gameplay and well designed game pieces an excellent Victorian London theme and you’ve got yourself some wonderful nanty narking. 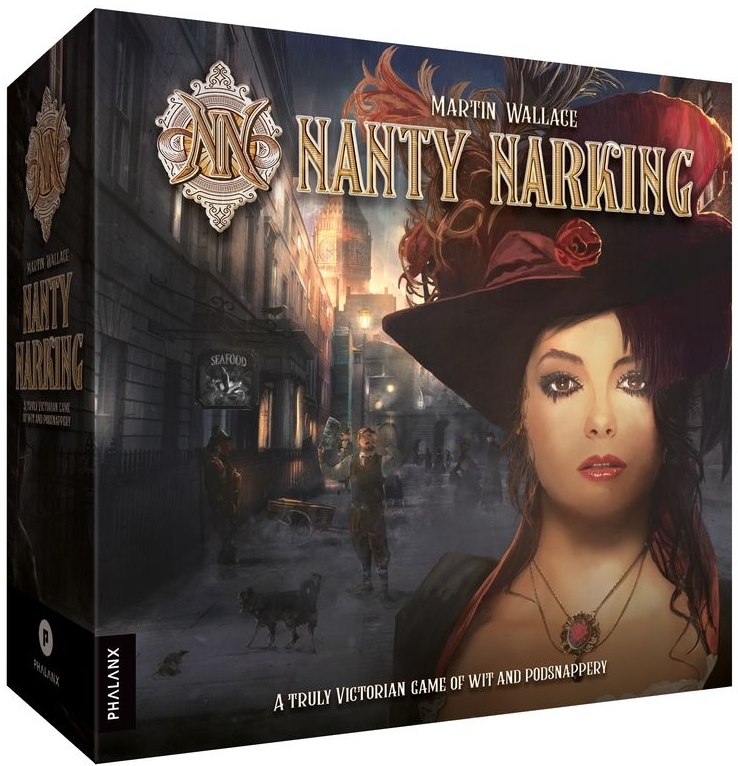 Nanty Narking is a Victorian board game of wit and podsnappery that reintroduces the well-known bestseller of Martin Wallace. 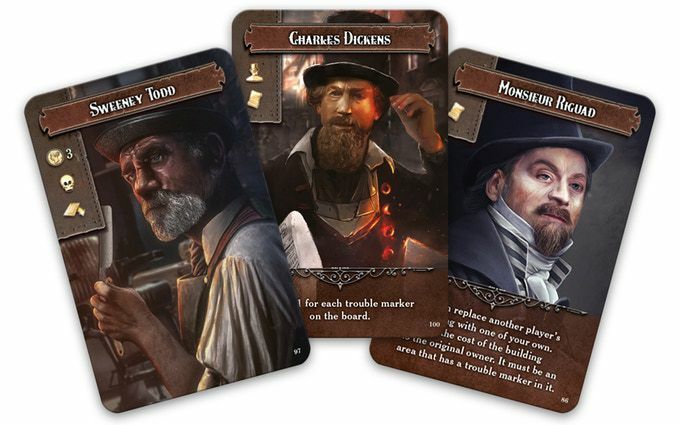 Immersed deeply in the world of Dickens’s and Doyle’s literature, the card events in the game are now tied to real and fictional characters and places in London. More specifically, following a scrupulous analysis of inspirations that were found and identified in historical English literature, all game locations, events, and characters have received new identities corresponding to the ones found in the previous edition of the game. This way the game retains its attractiveness to the established audience, but expands its reach to a wide range of people generally interested in history and literature of the Victorian period. ~I’m a bit poked up as I was mad as hops to put other Victorian slang in this article, but I shot into the brown so now I got the morbs. Author’s Note: The game advertises itself as “A truly Victorian board game of wit and podsnappery”. Curious; I looked up Podsnappery, and it might just be the best word I’ve ever seen before in my life. Feel free to use this in your next Internet argument.